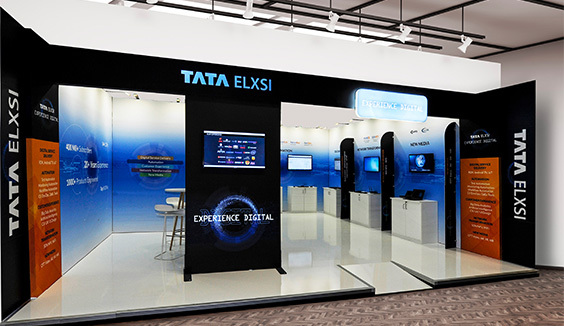 Exhibitions are a great way of promoting your brand by connecting directly to the customers. Whether you want to promote your product, service or create brand awareness, exhibitions have been a potential medium for presenting your brand at its best. They offer a unique platform to communicate to your qualified customers or leads face-to-face. Exhibitions help you have a strong business exposure which might be difficult to acquire via other mediums. One thing to remember is that just by participating in an exhibition, it won’t serve your purpose. Buying a space for your exhibition booth is just the start process that will result in delivering a good return on investment. 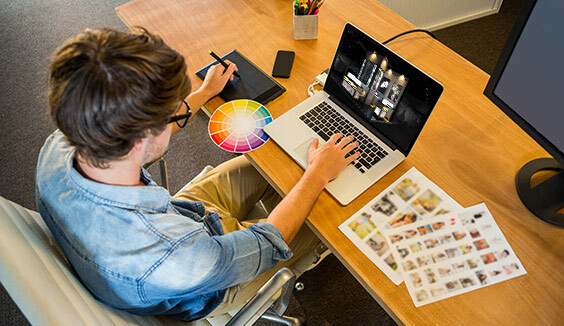 A lot of planning goes into executing a successful exhibition show. It can appear daunting especially if it’s just around the corner and you still don’t have a clear marketing strategy planned for it. When your company is spending time, money and effort in displaying your exhibition booth at an exhibition, it is essential to make the most of it. 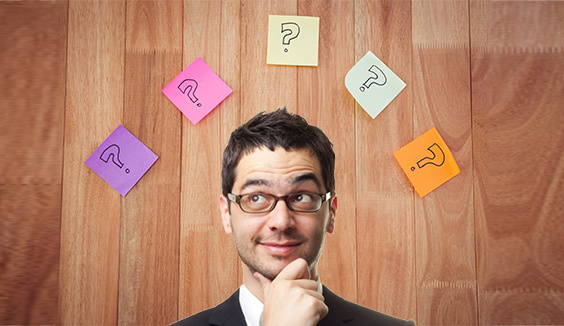 Careful planning and research will help you execute the exhibition ideas in the right manner. This article highlights the important elements that together contribute into making your show hit the spotlight. Understanding your audience is one of the key elements that will determine whether your show will be a big success or not. It is necessary to have a detailed research about the audience that would be visiting your exhibition booth. You could get in touch with the organizers to understand about the fellow visitors which will certainly help you in understanding what your customers would be looking forward to thereby helping you plan the rest of the elements. Knowing your audience is not enough, you need to know about your competitors too who will be attending the exhibition in order to stay ahead in the competition. A little bit of research about their goals and what they are offering. Take a note of their previous exhibitions and what made their exhibition booths stand out from the crowd. This all will help you plan out a more powerful strategy for your brand. Now it all comes down to designing the perfect exhibition stand that will attract visitors towards your booth. For creative ideas for exhibition stands, you should hire a proficient exhibition stand design company that will design a unique stand keeping in mind your audience and competitors thus helping you make a positive impact on your customers. Right from the graphics, catchy phrases, flooring, furniture, backdrops to the lights that will be set-up, will together help you present your exhibition booth in a unique way. 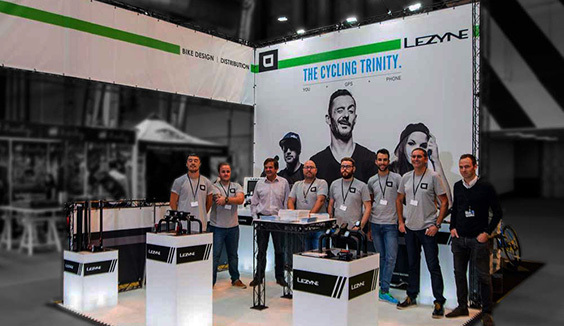 Apart from having the perfect stand design; it is also essential to have the right set of people to represent your company at the exhibition booth. They contribute significantly in increasing the chances of your success. Appointing a staff that is enthusiastic and friendly will make your exhibition booth more approachable. Adequate training and mentoring will help them answer customer queries confidently. Your exhibition will certainly be a hit if you have the right supporting team to back-up your efforts. Along with promoting your brand at its best on your big day (Exhibition day), it is crucial to promote your presence with the pre-event activity. This will spread awareness and generate curiosity among your customers. 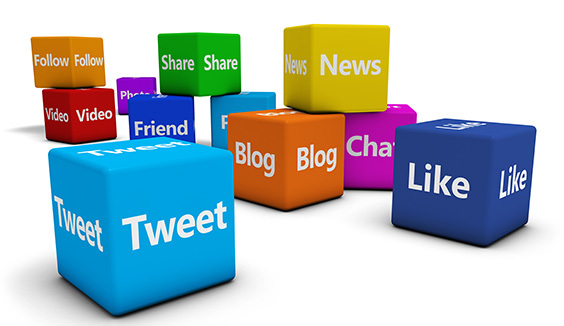 You could contact the press representative for the event or create a social media page with a hashtag in order to create a buzz about your event. In the same way you can also promote post-event too. 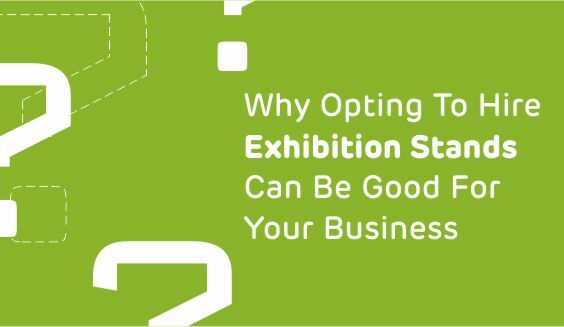 So, next time when you participate in any exhibition make sure you count these factors that will help you achieve a successful exhibition event.